This entry was posted in Click here for Fabulous Food Posts and tagged cultured dairy. Bookmark the permalink. 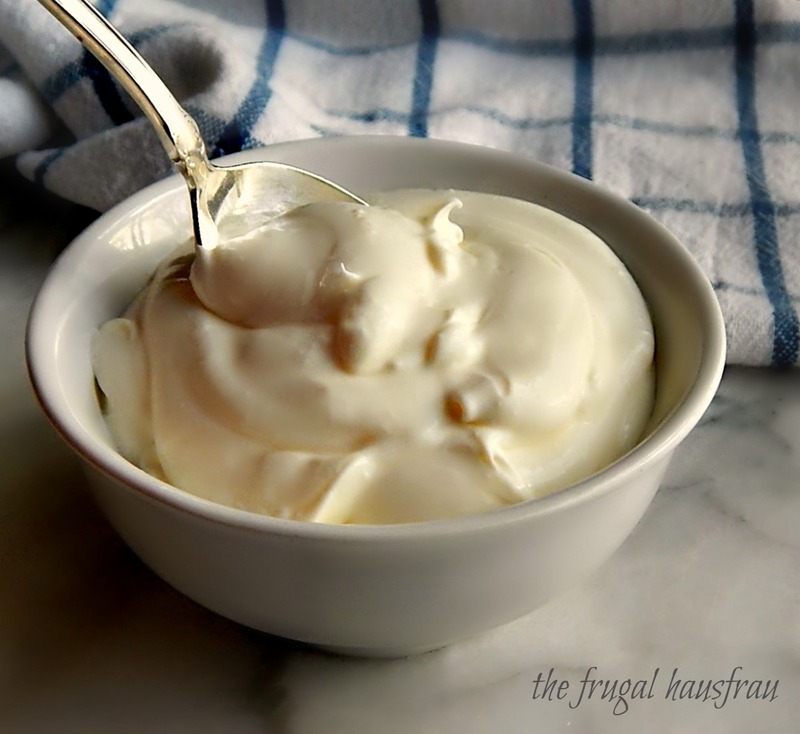 I must try the mascarpone I always have a jar of Creme Fraiche on hand and make ricotta from time to time. Great post with lots of information. Hi KR, and thanks for the reblog! It’s always appreciated.